Before I start, here is a video on Region III - Central Luzon "It's more fun in the Philippines"
Central Luzon is made up of 7 provinces namely Zambales, Tarlac, Pampanga, Nueva Ecija, Bulacan, Bataan, and Aurora. 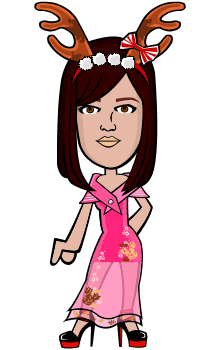 It is set north of Manila and is bordered by Cagayan Valley and Ilocos to the north, the Philippine Sea to the east, CALABARZON or Cavite-Laguna-Batangas-Rizal-Quezon to the south and the South China Sea to the west. There are many places you can visit in Central Luzon, and they are all accessible via private or public vehicle. Here are some of the best places you can visit in Central Luzon. ABC or Aqua Beach Club is the newest club in Angeles, Pampanga. It is a luxury hotel, too, that has a complete facility for holding events, and for your KTV and health and wellness needs. Enjoy great food at VariAsia or Vintage Hall. If you will be staying overnight in the hotel, you can take advantage of the complimentary shuttle service. They have a helipad service, too, which operates between 11:00 AM and 4:00 PM. 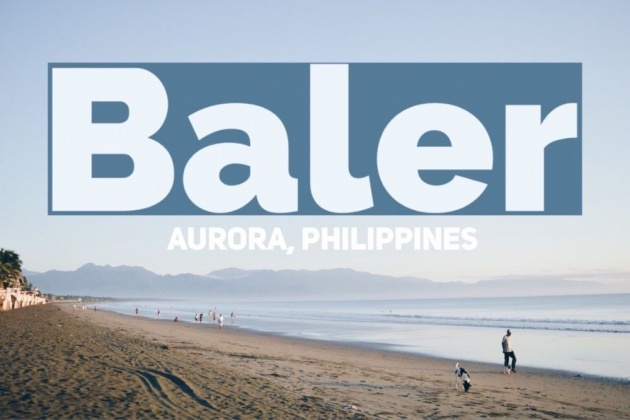 Baler is one of the hidden gems in Central Luzon. It is said to be the birthplace of surfing in the Philippines. The waves here can reach up to 9 feet tall. If you are a beginner, you may choose to take up some surfing lessons first, and it is best if you are a swimmer. Besides swimming and surfing, you may take a trip to Ampere Beach, Aurora Aragon Ancestral House, Dicasalarin Cove, Ditumabo Mother Falls, Ermita Hill, and Museo De Baler. 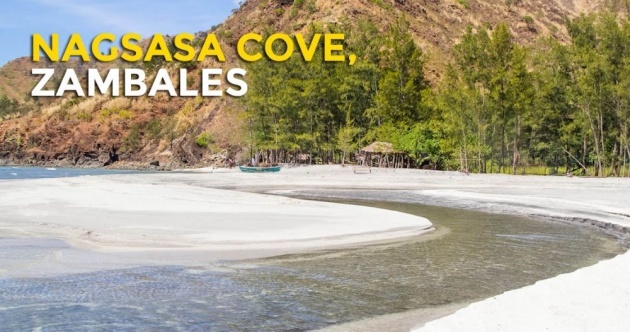 If you have plans of visiting Zambales, you have to make sure to take a trip to Nagsasa Cove. 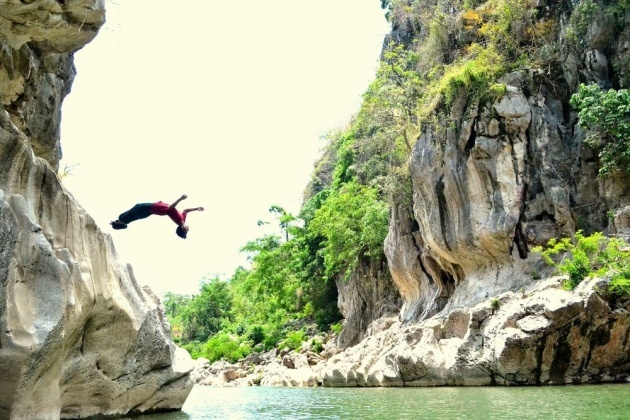 Unlike Anawangin, you can move freely in Nagsasa Cove. But it is getting more popular now. 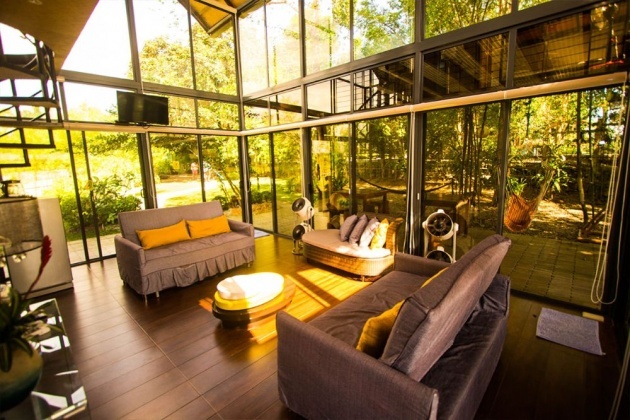 More and more local and foreign visitors visit this place to relax and unwind. From Pundaquit, you can go straight to Nagsasa Cove or go island-hopping if you want to. The best time to visit Nagsasa Cove is from December to April. San Rafael River Adventure is the perfect venue for any event or occasion like baptismal, birthday, team building, wedding and more. 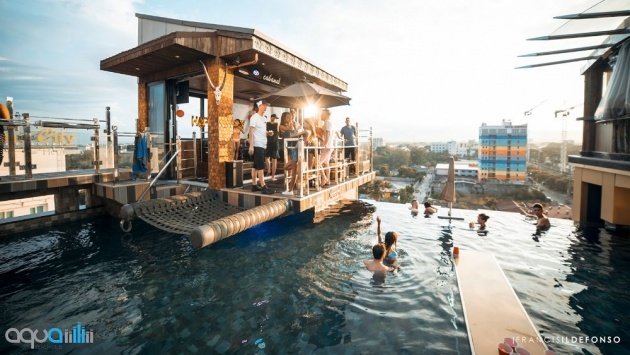 There is so much to love about this place- from glass houses to fun and exciting adventures like the banana boat and bike, kayak, jet ski, paddle board, and river swing. Give them a call to reserve. Las Casas Filipinas de Acuzar is one of my favorite tourist spots in Bataan. 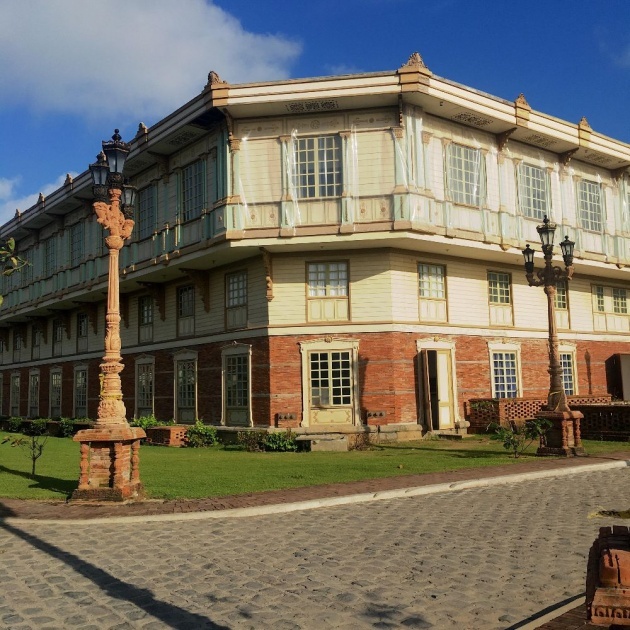 You will feel like you are going back in time during the Spanish era when you go here because of the restored houses that are Spanish-inspired. Speck with the majestic landscape and classic architecture that will leave you in awe. Stay in one of the hotel rooms or private rooms and enjoy a delicious buffet food at heritage tour. I had a great time staying despite some minor issues I have encountered during my stay. What you've done becomes the judge of what you're going to do - especially in other people's minds. When you're traveling, you are what you are right there and then. People don't have your past to hold against you. No yesterdays on the road." Dambana ng Kagitingin is one of the most popular landmarks in Bataan. 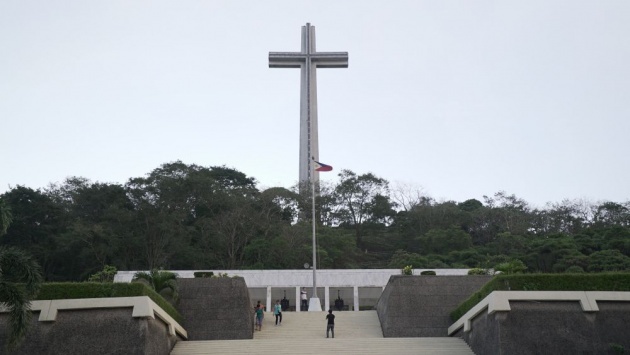 It was established to give honor to the Filipinos and Americans who fought courageously during the 2nd World War. Do not miss visiting the Mt. Samat Shrine that is 448-steps to get a bird's eye view of Bataan, too. When you get hungry, you may visit Cafe Kyoto, Stregato Gelateria or The Beanery. My father hails from the province of Nueva Ecija, but I have never gotten the chance to visit it. I have been hearing about some beautiful places to go, and one of these is the Minalungao National Park. With over 2,000 hectares, local and foreign visitors may revel in the beauty of the emerald-colored river. Some of the things to do while you are in here are caving, cliff diving, hiking, and swimming. 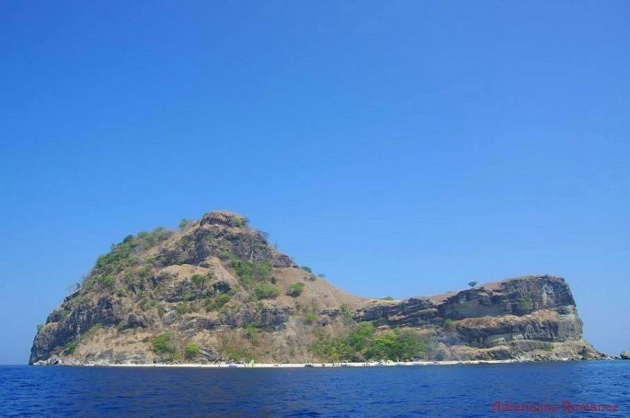 Capones is a beautiful island in Barangay Pundaquit, Zambales. You can do camping, diving, and snorkeling to name some. To get to Capones Island, take a bus bound for Iba or Sta. Cruz, Zambales, then ask the driver to drop you off at San Antonio, then rent a boat going to Capones. Eating food is what most people love doing, whether there is an occasion or not. My family enjoys great food but they usually go for the usual all the time. I am the adventurous type when it comes to food and other things. 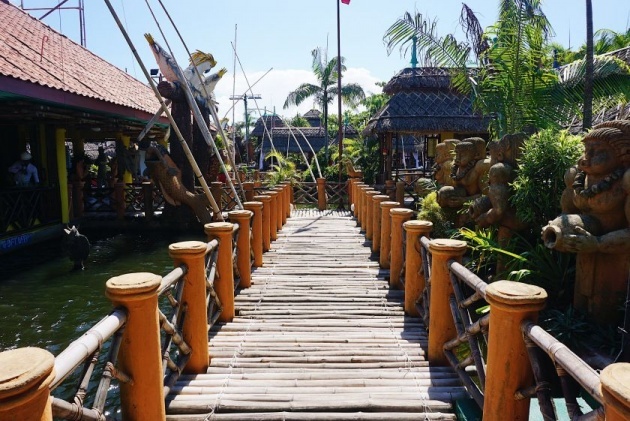 If you happen to drop by at Tarlac, you should not miss going to Isdaan Floating Restaurant. You won't only love the food that will be served to you on a floating hut on a large pond, but the giant statues, too. Do you want something fun and gripping? 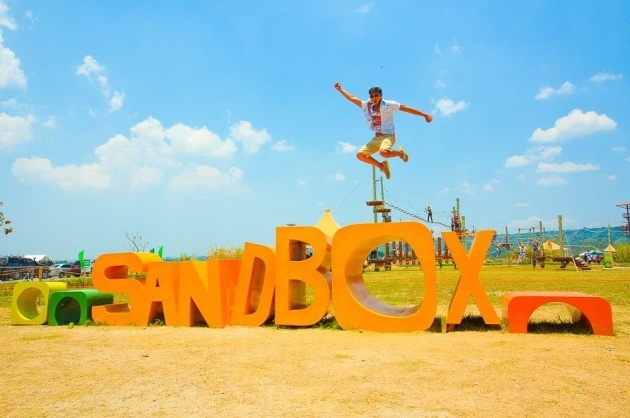 Go and visit Sandbox in Pampanga and try some of the fun attractions like Avatar One, Aerial Walk Challenge, and Giant Swing. Of course, you have to try the best Kapampangan dishes before going back home. Include Everybody's Cafe in your list because they are serving the best morcon in town. Without a doubt, there is so much to do and see in Luzon. Go to Central Luzon on your next travel holiday or vacation. Apart from this list, you may go to All Hands Beach, Ocean Adventure, The Plaza Hotel Balanga, Zoobic Safari, etc. Thank you for reading, guys! Blessings to all of us! I have never been to those places. Hope to find time this year. Thank you for sharing.